Our Thanksgiving turkeys have been such a hit, we raised a lot more this year. Since we hatch our own from our hen’s eggs, we started them a few at a time from March to June. The June turkeys were a little too small to join us for Thanksgiving, so they get to stay in the coop for a few more weeks. On December 23, you can treat yourself to a fresh young heritage turkey raised here at the farm. We are also offering them live to people who want to add to their own flocks, so quantity may vary, but right now we have 20 scheduled to go in. Orders will be filled in the order received, where early orders have the best adherence to requested size. This year, we are offering sustainable heritage turkey varieties from our own breeding flock. These mixed color heritage turkeys are larger and meatier than many heritage lines raised only for a specific color. We have also been able to raise more turkeys to grace more tables this year. 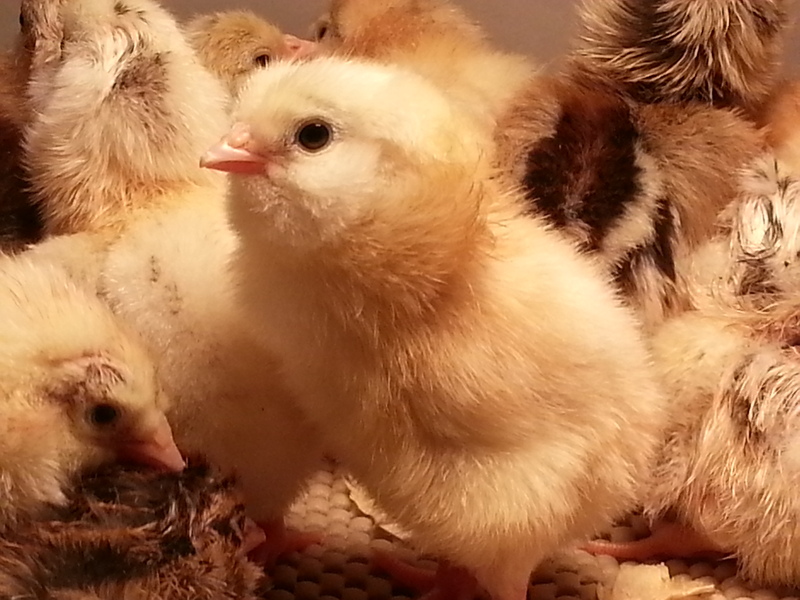 We are also able to LOWER the price to $6.00 a pound thanks to keeping the poult cost down. We are raising predominantly heritage Bronze turkeys this year, along with several Narragansett and Oregon Gray turkeys. All are renowned for their meat quality and taste, their sustainable qualities, and their excellent temperaments and beauty. These turkeys offer a nice balance of light and dark meat, and the meat is tender, juicy, and full of real turkey flavor. Hens are fine-boned and dainty, and grow more slowly to a smaller size with flavorful, juicy meat. Hens generally dress out from 8 to 14 pounds, and smaller hens are often cooked two to a roaster as they carve out to personal-sized pieces like a large chicken. 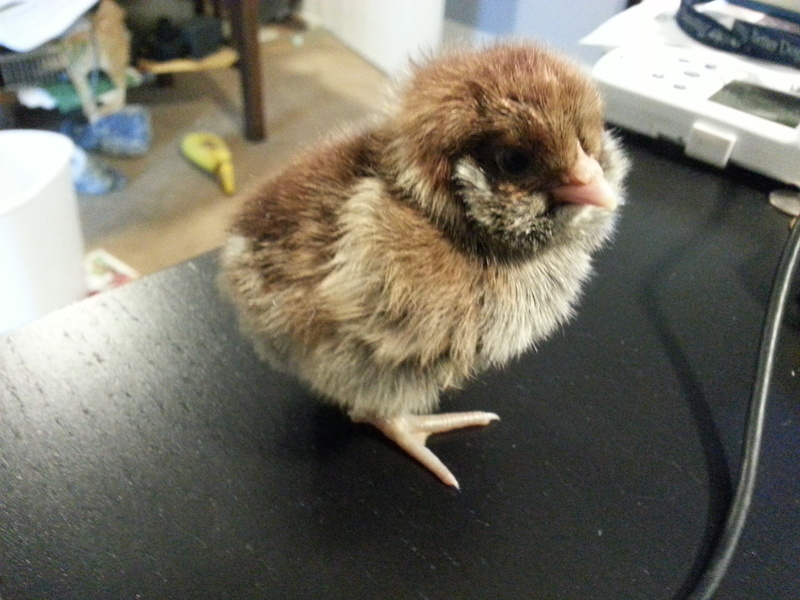 Small hens are also great to deep fry, or if you want to fry one and roast another. Toms stand tall and strong, and grow a little more quickly and considerably larger than the hens. Toms generally dress out from 12 to 18 pounds and are very flavorful and juicy, but this year we will also have large young toms up to 30 pounds thanks to our home grown breeding flock built from our biggest and best heritage turkeys over several years of selection. To reserve your turkey today, please place a $25.00 deposit per turkey using the button below. We fill our orders in order of reservation, so please reserve early to ensure you get the bird(s) you want. Price is $6.00/lb dressed and bagged and your deposit will be credited at the time of pick up. Roast two in a roaster, or brine and smoke for succulent goodness. The perfect size for a small family gathering. Turkeys are ready for pickup! Due to unplanned line maintenance at the poultry processor, processing of the Thanksgiving turkeys will be delayed until Saturday morning, November 19th. Pickup will run from 3 p.m. to 7 p.m. Saturday, 10 a.m. through 5 p.m. Sunday, and we will add additional pickup hours 10 a.m. through 7 p.m Monday. We still have turkeys available for Thanksgiving! We have 20 available right now ranging from 6-13 pounds. Split your turkey lengthwise, season it up and grill it. Inject or brine and hot smoke your turkey. Deep fry it whole, or cut into pieces and deep fry. Roast two small young hens in a pan and carve the joints into single serving sizes. Stuff one with traditional giblet dressing and another with apple, mushroom and pecan dressing. We’ll even offer an extra incentive to go out of the box…save $1/lb on our turkeys under 10 lb. Store it in the freezer for a bit if you wish. We only grow turkeys once a year so get them while you can! These small turkeys cook fast…enjoy them anytime. We are also bagging the birds in BPA-free freezer and oven safe bags, please let us know how you like them. Order your turkey here: Reserve your Thanksgiving Turkey today! Reserve your 2016 Thanksgiving Turkey today! This year, we are offering sustainable heritage turkey varieties from our own breeding flock. These mixed color heritage turkeys are larger and meatier than many heritage lines raised only for a specific color. We have also been able to raise more turkeys to grace more tables this Thanksgiving season. We are also able to LOWER the price to $6.00 a pound thanks to keeping the poult cost down. Orders are pick up only at the farm the weekend before Thanksgiving, and deposits are non-refundable unless we cannot provide a turkey for you. We have more than 50 turkeys growing out this year so we should have no trouble filling requests. The birds will be processed on November 18 and will be available for pickup on November 19-20. 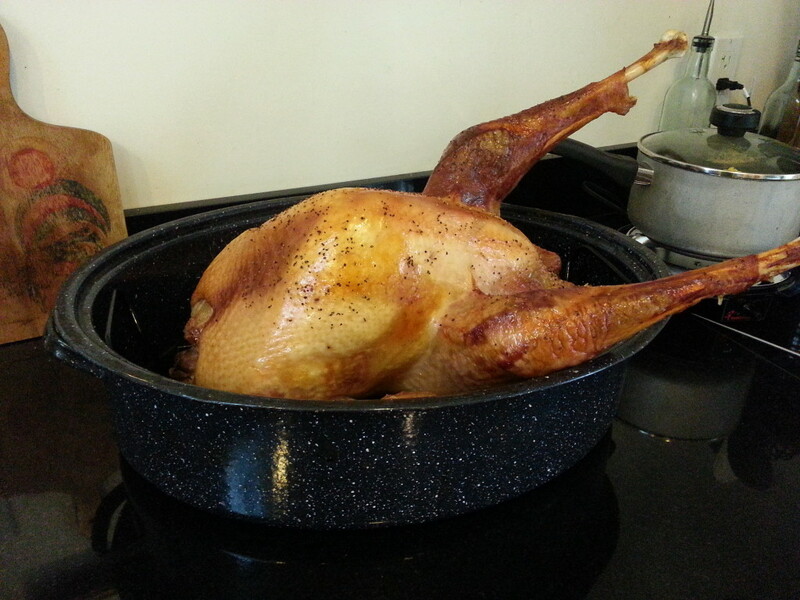 Excellent fried or on the grill, put two in a roaster for personal pieces, or freeze for “any day turkey”. We’ll be starting to take reservations for Thanksgiving turkeys in the next few weeks, but we wanted to take a few minutes to let you know what’s going on at the farm. Sometime in August, we should start getting eggs from our young pullets. Hatched on our farm from eggs purchased from heritage breeders across the country, we’ve added breeds including Silver Spangled Appenzeller Spitzhauben, Araucana, Ameraucana, Lavender Orpington, Red Dorking, Cream Legbar, Dark Cornish, Blue Copper Marans, Black Copper Marans and Naked Neck. These breeds offer a rainbow of egg colors from white to cream to pink to tan to medium brown to cocoa brown as well as shades of pale blue, aqua, green and olive. And whenever you hatch eggs, you hatch cockerels as well as hens. I have young cockerels ready to join your flock, grace your yard with a joyful crow every morning, or join you at the dinner table. For the first time ever, all turkeys that will be sold for Thanksgiving will be from eggs laid by birds raised here on the farm. 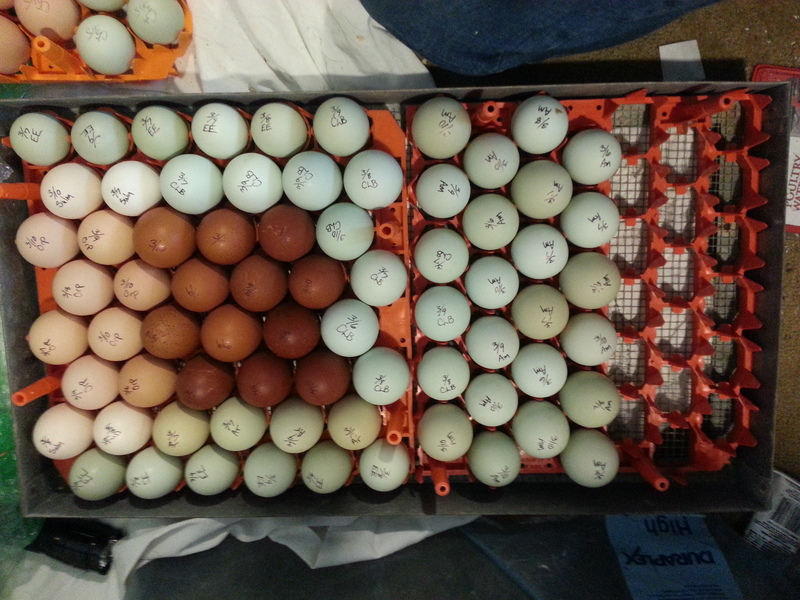 In the past we’ve ordered poults from hatcheries and from breeders (too inconsistent, quality issues, not always shipped on schedule) as well as from eggs shipped in from heritage turkey breeders (USPS is the only shipper of hatching eggs, and they sometimes have a very rough trip). Hatching our own eggs from our own hens has resulted in a really nice batch of young hens and toms, and we have a few that are big enough to harvest now if you want a summertime turkey dinner or just to freeze until you are ready. All of these turkeys are heritage turkeys. These are Narragansett, Oregon Gray, Bronze, Golden Narragansett and Red Bronze that we’ve been carefully selecting and breeding to produce big, healthy, active turkeys. 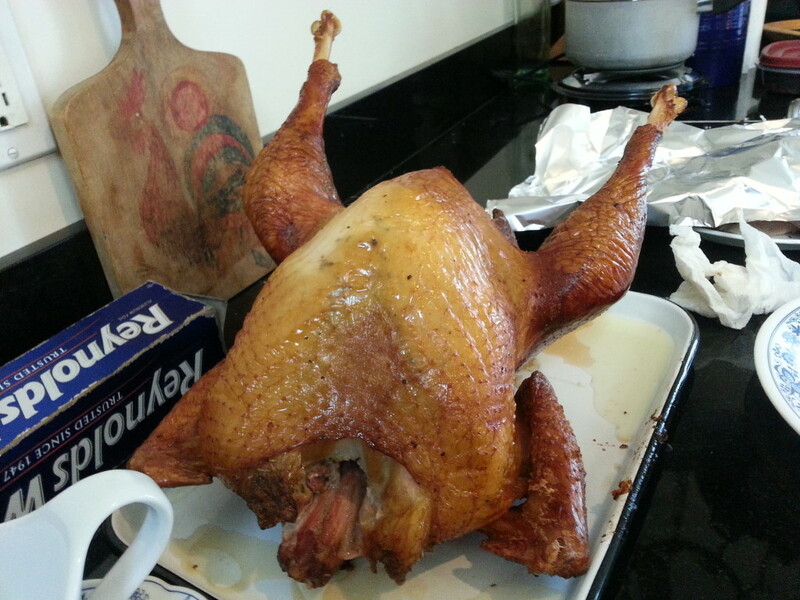 They are meaty birds with the rich and wonderful flavor of the heritage turkey. The largest young toms should tip the scales at around 30-35 pounds if grown out until Thanksgiving. Since we had continuous small hatches from February through June, we will have turkeys to fit every size from 7 to 30 pounds. 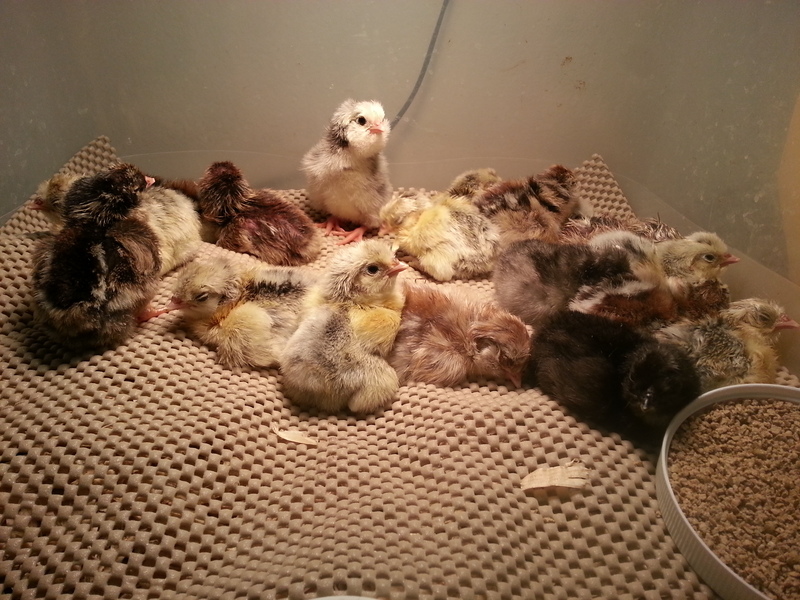 Beautiful Easter Egger chicks. Raise hardy, productive egg layers and nice roosters in your own back yard (ordinances permitting). Email farmer@walnuthillfarmmi.com to make an appointment to pick up yours today! Spring is here. 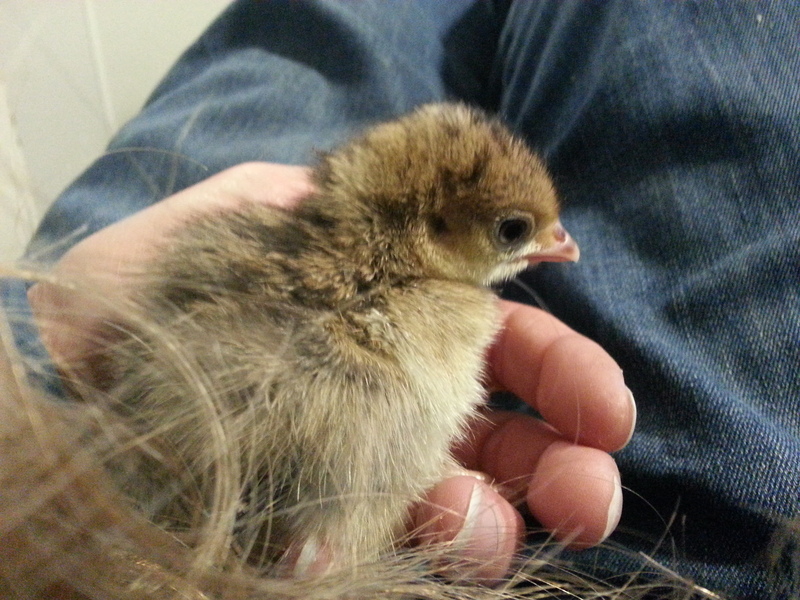 We’ve started hatching our 2016 turkeys, and will have chicks hatching starting next week. We will be replacing our current layer flock with breeds such as Black Copper Marans, Lavender Orpington, Appenzeller Spitzhauben, Sulmtaler, Crested Legbar, Cuckoo Marans, Araucana, Ameraucana, Olive Egger and Easter Egger for a more colorful egg selection. 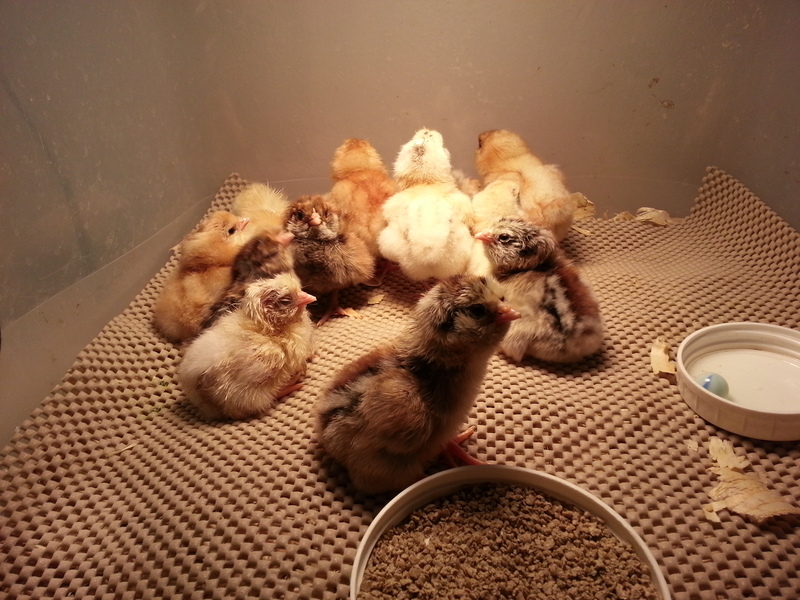 Stay tuned for chick pics! We have fresh eggs daily. Thanks to all for a very wonderful Thanksgiving harvest. We served two of our heritage turkeys this year, one hot smoked over applewood and cherry, the other traditionally oven roasted. Both were tender, juicy and delicious. We hope you enjoyed your turkey dinner! We always hold back a couple of turkeys in case anyone needs a little more turkey on the table, or if any aren’t up to standards. This year, we didn’t need any substitutes, so we have a few small turkeys available for immediate sale. These are great for intimate dinners, to try a heritage turkey along side a common one, or for frying or smoking. #35 is a very petite hen, at 4.9 lbs. Perfect for dinner for one or two! #34 is a petite hen, at 6.7 lbs. Dinner for 3 or 4. #33 is a hen, at 7.8 lbs. Dinner for 4. These are available today! They are now frozen but will thaw in time for Thanksgiving as they are small. Email farmer@walnuthillfarmmi.com to hold yours for pickup today. We have moved the egg fridge up by the porch (by the "egg window") so I can monitor it all day, and make change when necessary. We do appreciate smaller bills when possible. Please drop larger bills in the lock box. Thanks to all for a great 2018! 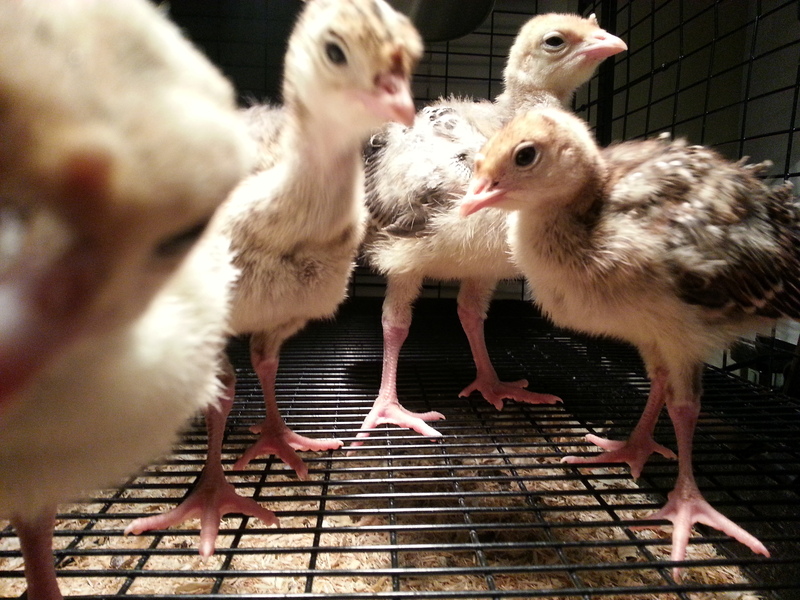 Preorder your specialty chicks and Walnut Hill Farm turkeys now! Last chance for turkeys until next fall!